Drew this for Steven's collection over at Hey Oscar Wilde- It's Clobberin Time! 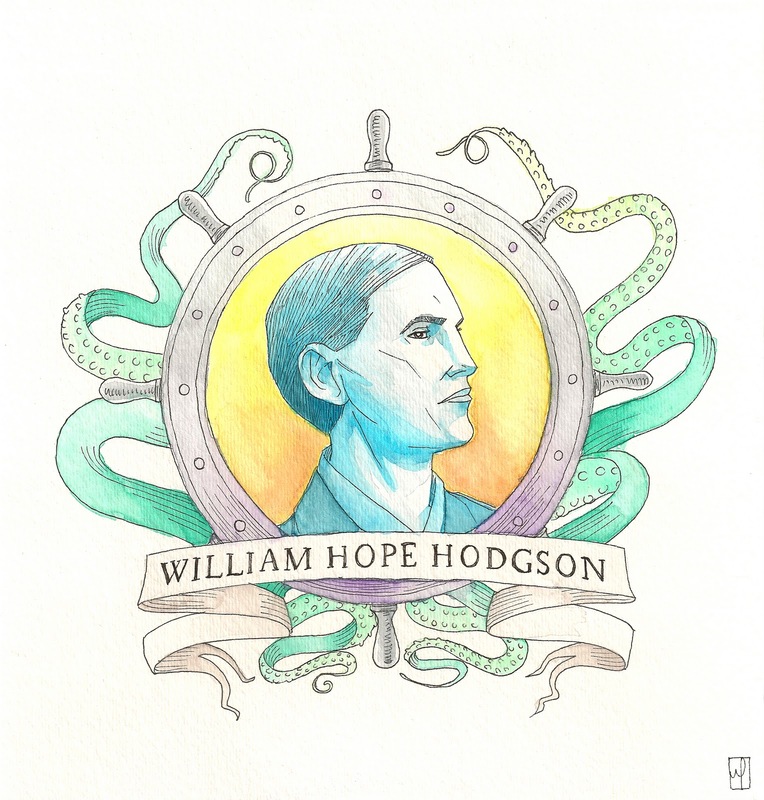 Hodgson is one of my all time favorite pulp authors. 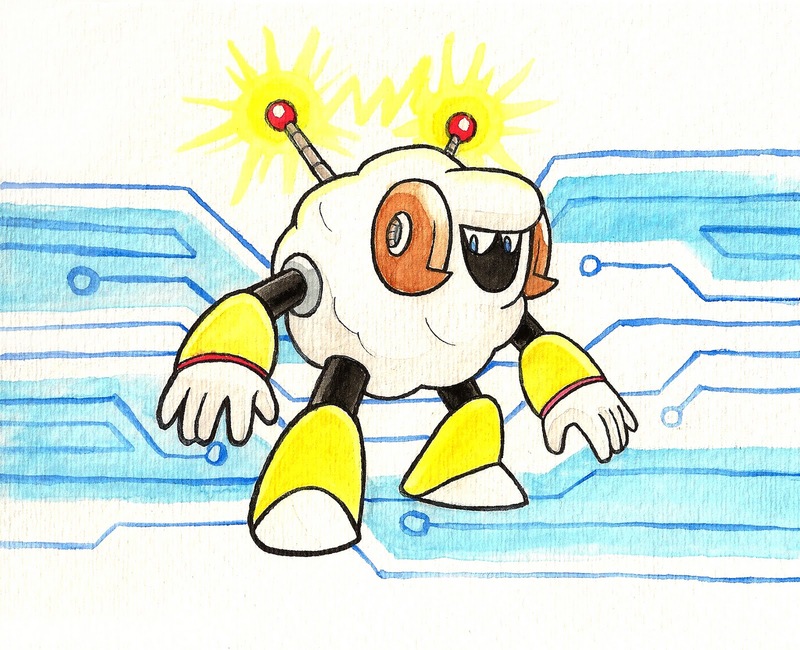 This is my entry for the Mega Man 10 weekly Robot Masters fan art contest. 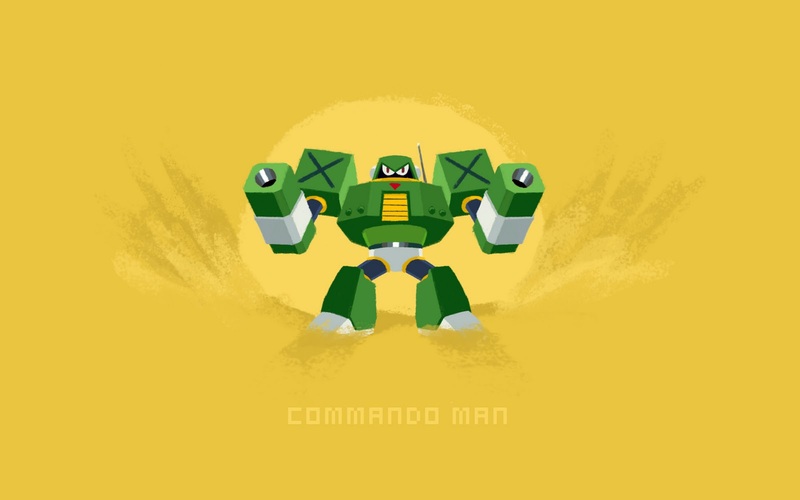 Every week the contest will be to draw one of the boss characters, this week its Commando Man. I've been so busy with other projects lately that I haven't had any time for personal art, so this is a nice break I can take each week. I made the style pretty simple like on those christmas cards I did, plus I saw these mario and zelda desktop wallpapers on GoNintendo (i think) and I really liked how they looked, so its my nod to that as well.